This post is sponsored by ClassLink. All opinions are my own. How easy is it for you and your students to access learning resources? Having instant access to the learning tools you use each day is essential for both students and teachers. Making this happen can be a challenge. Earlier this month I had the chance to connect with the folks at ClassLink. They gave me a demo of their learning platform so I could see exactly what their tools can do for schools and districts who want to make it easy to instantly access learning resources throughout the school day. ClassLink offers a handful of solutions to problems many teachers and students face each day – as well as problems faced by the faculty members that manage technology resources at a school building and district level. ClassLink® OneClick® includes instant access for teachers and students to a library of over 5,000 single sign-on apps. 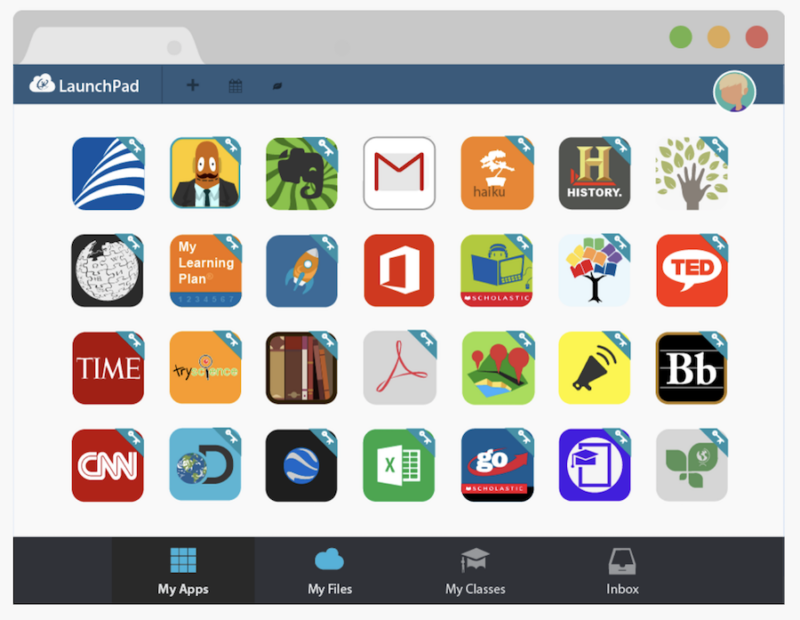 Users can instantly access links to file folders at their school. The can also access files hosted on Google, Office 365, and Dropbox cloud drives. I recommend lots of different instructional tools to teachers, here on my blog and when I speak at different events. So it was great to see how this tool from ClassLink makes it easy for users to access their favorite online learning resources. ClassLink can customize the dashboard and login for schools. When students sign in, they have access to the resources hand-picked by their teachers. 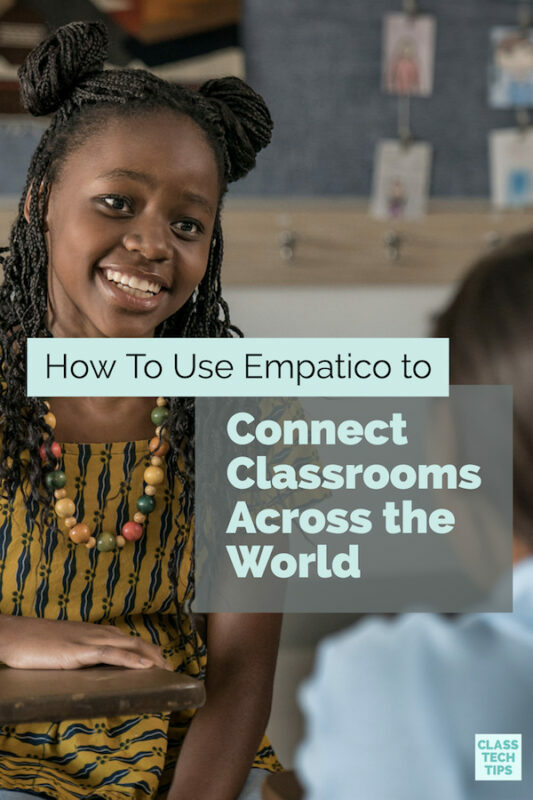 Whether students are sitting in school or back at home, they can open up the tools they need to support their classwork and homework. 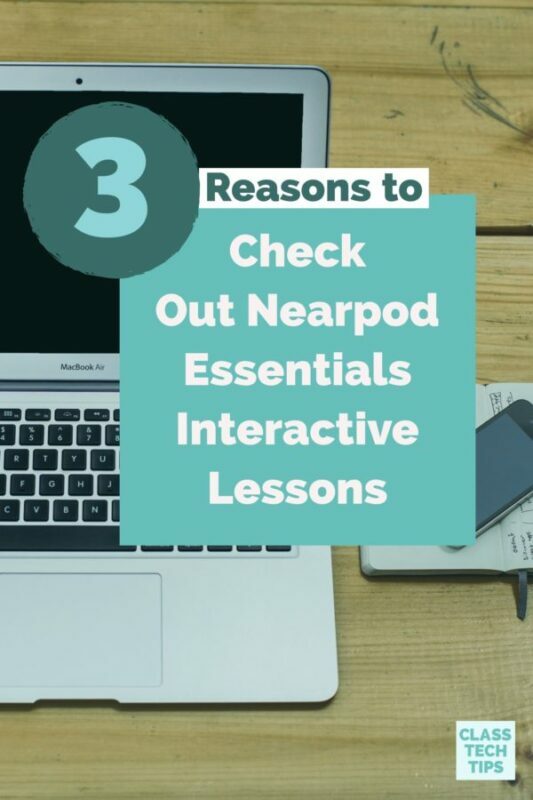 Students can access Blackboard, Google Apps, BrainPOP and lots of other favorites. Students and teachers can access their web and Windows apps on any device. This includes tablets and Chromebooks owned by the school or a personal device from home like a smartphone or iPad. This video provides a picture of why so many school leaders are excited about ClassLink. It was captured at the IMS Global Learning Impact Leadership Institute this past summer. You’ll hear lots of different perspectives on the way ClassLink tools are used in schools. One ClassLink tool I was definitely impressed with is the ClassLink Roster Server. 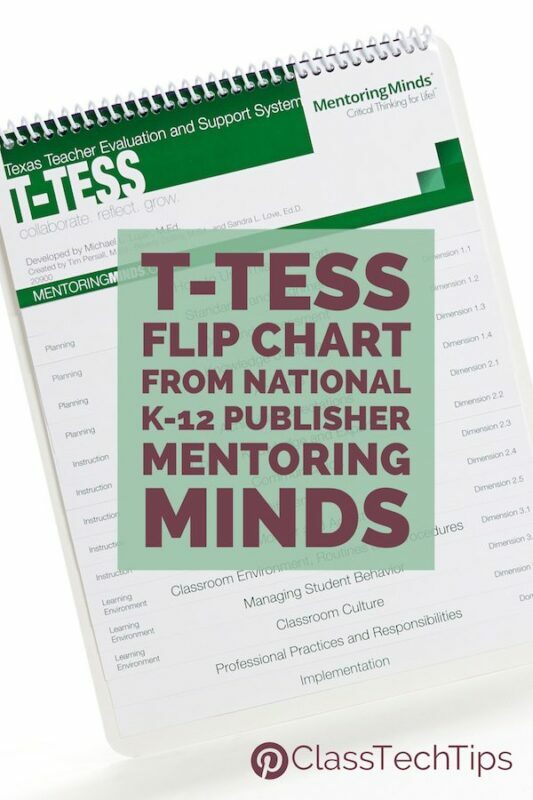 If you’ve ever been in a position where you had to upload student files or sync classes, you’ll see the power of this tool. With ClassLink Roster Server, you can easily and securely upload class rosters to any publisher using open technology standards. 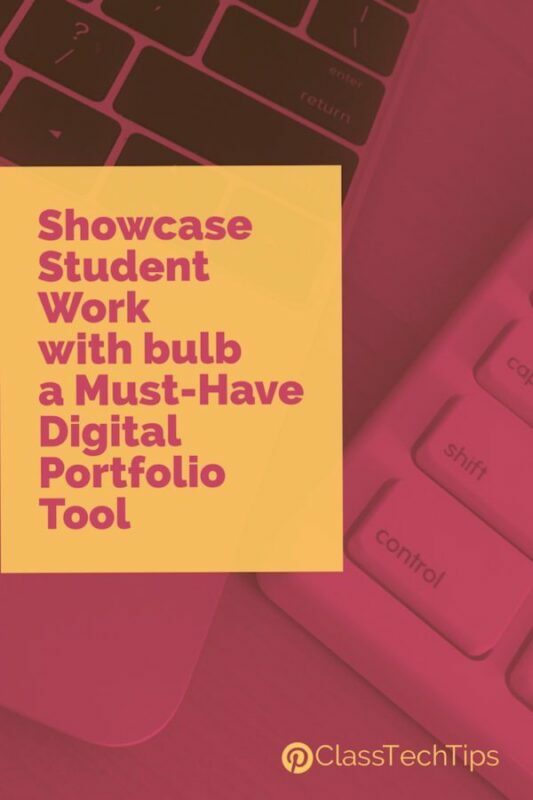 This feature makes it easier for students to dive into new tools without the headache normally associated with setting up student profiles. In addition to ClassLink® OneClick® and the ClassLink Roster Server, the team behind these tools has also developed ClassLink Analytics. ClassLink Analytics gives school leaders the usage data they need to make decisions about technology usage in their buildings. This can help users measure how effective different mobile apps, websites or any instructional tool is used during the school year. 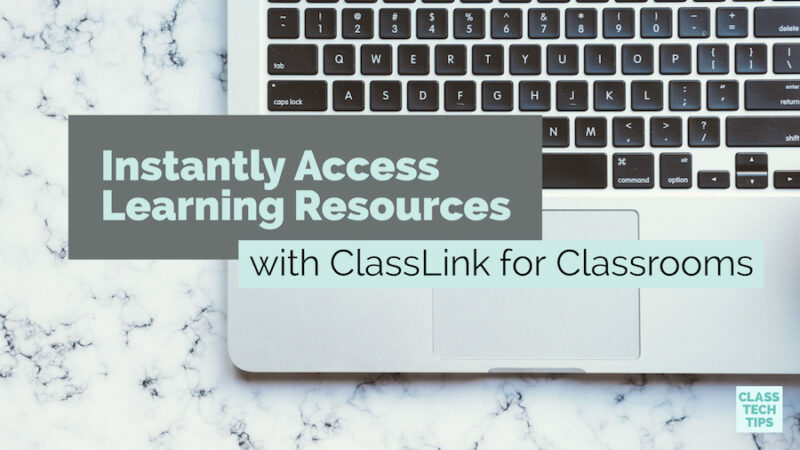 To learn more about ClassLink, head over to their website to dive in! Eager to learn from you.